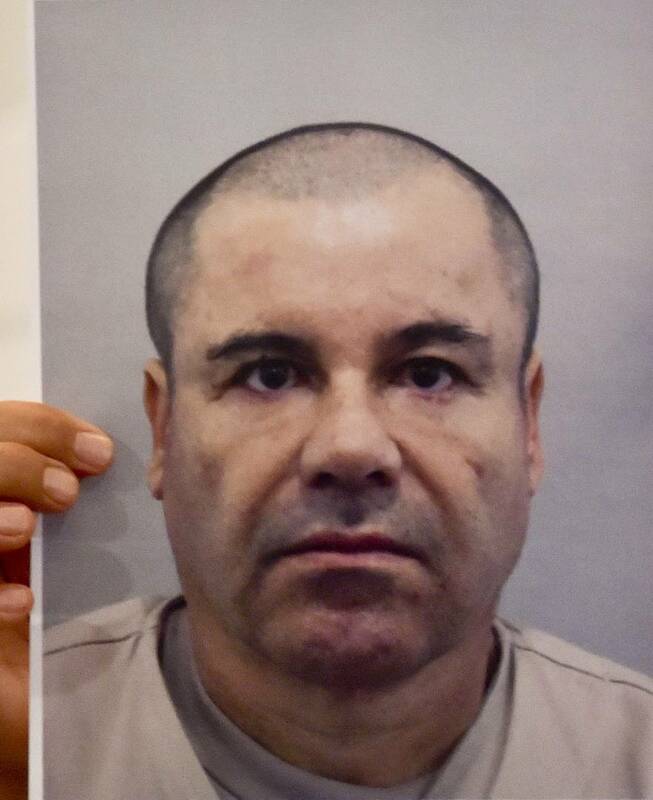 It’s been roughly three months since El Chapo’s trial began. Over the past few months, there have been twists and turns throughout the case. Now, the jury has handed in their verdict, finding the Sinaloa Cartel’s leader guilty on all ten counts. Reporters said that El Chapo and his wife, Emma Colonel, didn’t show any emotions while the jury read the verdict but afterward, Chapo looked at her and waved. Law enforcement officials said that he’ll be looking at a mandatory life sentence without parole. His sentencing is set to be announced on June 25th. Previous story Lions Didn't Sign Kareem Hunt Because Gm Bob Quinn Wants "Good People"